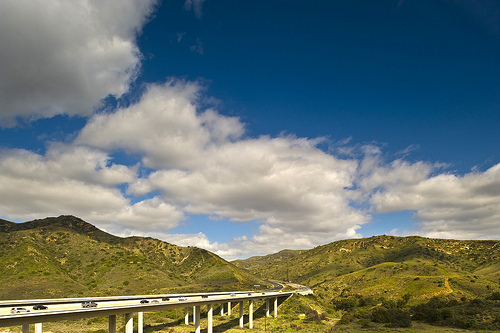 With the receipt of investment grade ratings from Standard & Poor’s and Fitch Ratings, The Foothill/Eastern Transportation Corridor Agency (F/ETCA) is moving forward with the proposed refinancing of outstanding debt issued in 1999 – a plan that was approved by the F/ETCA Board of Directors on October 10. The Preliminary Official Statement was released on November 21 and the bonds are scheduled to be sold the week of December 9. The refinancing is a good financial step that takes advantage of low interest rates to lower debt payments and it will allow for fewer and lower toll rate increases in the future. Lower toll rates mean less congestion on free alternatives and improved traffic circulation, which is important for regional mobility and recovery of the local economy. The F/ETCA manages and operates State Routes 133, 241 and 261. 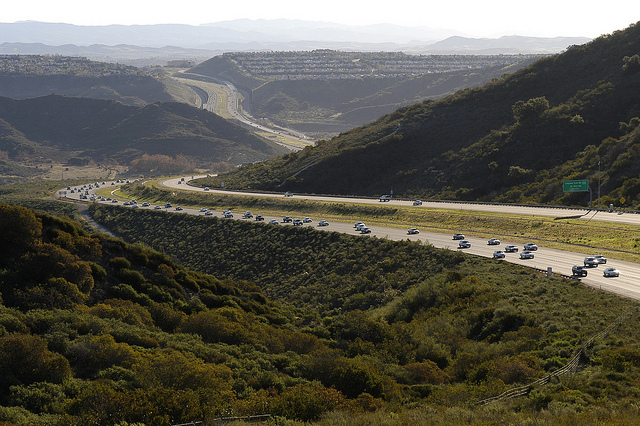 Traffic and revenue on the 24 miles of roadway have been growing as the Orange County economy has strengthened. For the first four months of the fiscal year (July through October), traffic has increased 2.8 percent compared to the similar period in 2012 and revenue is up 7.6 percent. ill allow the F/ETCA to restructure its debt and lower annual debt payments. “Easing traffic congestion is our top priority. 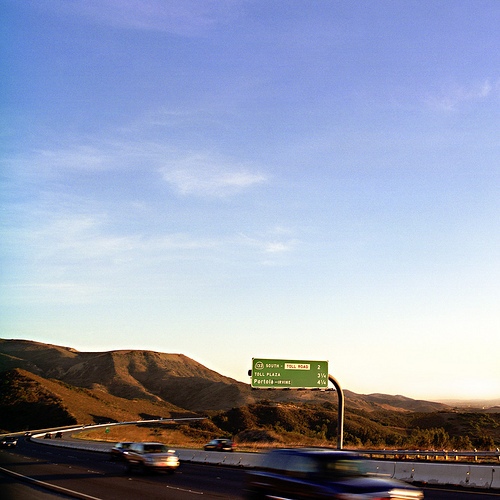 Our actions today will help us take the steps necessary to ensure that our finances will be sound and we can continue offering Southern California commuters a safe and reliable toll road choice that saves them valuable time,” said Lisa Bartlett, chairwoman of the F/ETCA and Dana Point’s mayor pro tem. 3) lower payments will provide for pricing flexibility to allow the agency to partner with regional transportation organizations to improve mobility through increasing use of the toll road system. A refinancing plan was approved in June, but it was not executed because negotiations on the ultimate language in the Cooperative Agreement was not finalized until last week. The Cooperative Agreement amendment that will allow the F/ETCA to collect tolls until 2053 is required to issue the refinance bonds. Since June, interest rates have risen to a level that would not allow the agency to improve its finances. In the past few weeks, interest rates have fallen. That — coupled with some modifications to the original plan — makes refinancing economically prudent. “Today’s decision is good news for business. 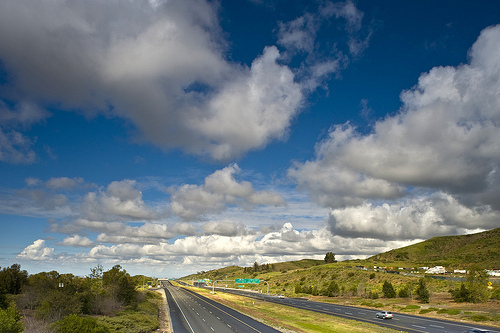 It is important to an efficient and effective movement of people and goods that California’s transportation systems are fiscally sound. 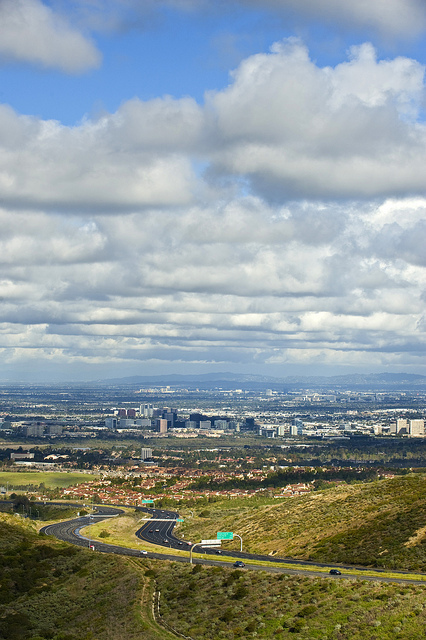 With a region’s mobility comes a more predictable economic recovery,” said Lucy Dunn, president and CEO of the Orange County Business Council. One important aspect of TCA’s refinancing program is the use of short-term, fixed-rate Rate Reset Bonds (RRBs), which gives the agency maximum flexibility as interest rates change. 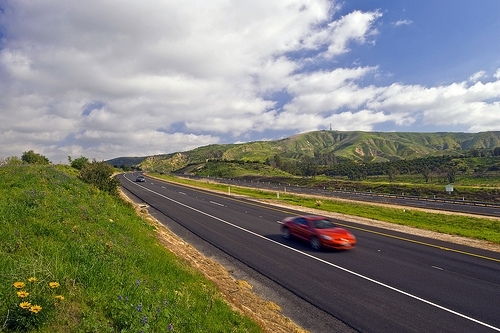 RRBs have been used by many other issuers, including the State of California, the University of California and, recently, Grand Parkway toll road in Texas. The refinancing will lower the annual debt growth rate to 3.6 to 3.75 percent instead of the current 4.4 percent rate on existing debt. The Board’s actions come as ridership is increasing on the routes operated by the F/ETCA – State Routes 133, 241 and 261. For the first three months in the fiscal year that began in June, traffic has increased two percent compared to the similar period in 2012 and revenue is up by more than seven percent. 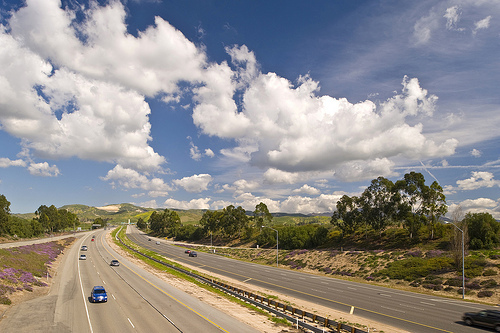 Ridership is beginning to grow after U.S. toll roads saw a significant decline in traffic because of the Great Recession. “Subject to market conditions and interest rates, the plan is to sell the bonds before Thanksgiving and close the transaction in early December,” said Chief Financial Officer Amy Potter.